Bispecific antibodies (bsAbs) recognise two different epitopes, making them suitable for applications which include the recruitment of T cells to tumours. 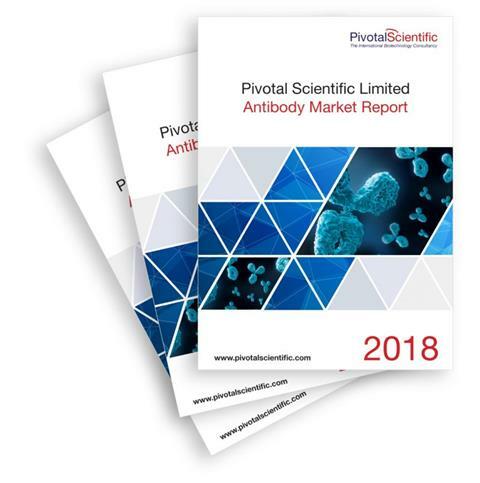 Bispecific antibodies show promise as the next generation of antibody-based cancer therapeutics. In our detailed report we share up to date industry knowledge and expertise in areas such as global research trends and online marketing. Our recruitment partner, Ark Talent , will be attending Pivotal Links next month. Our Global Business Development Manager, Jenny Gillard, is on hand to answer any queries or meeting requests you may have! 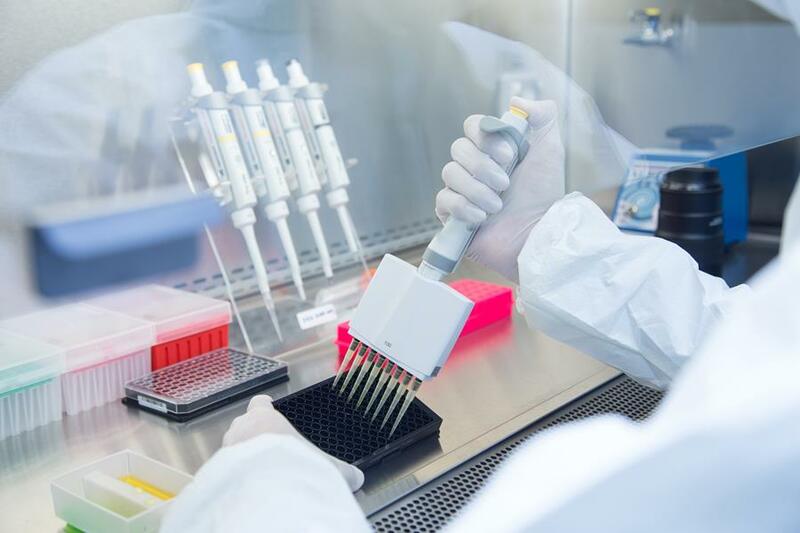 CalibreScientific Have Acquired BIOZOL Diagnostica, a Leading Independent Distributor of Life Science Products with Extensive Relationships Across Germany. Pivotal Scientific Limited introduced CalibreScientific, Inc. to Biozol. We make connections! Some great news for one of our longest serving VIP clients Biozol. Ralf Bäuerle Managing Director of Biozol stated "This is an exciting time for all of us". We agree with you Ralf... exciting times ahead! DBA Italia S.R.L. have been operating since 1985, offering a wide range of reagents for research in the fields of immunology, biochemistry, cellular and molecular biology. Founded in 1985, OSB focus on the distribution of high quality in-vitro diagnostics and research-use products. They supply all such kits throughout the country & are able to maintain a cold chain until the kits reaches to the end users.